The 1L271 «Aistenok» (kyrill. : 1Л271 «Аистёнок», “little stork”) is a mobile, lightweight, counter-mortar radar operating at one of 8 different frequencies in the J-Band. 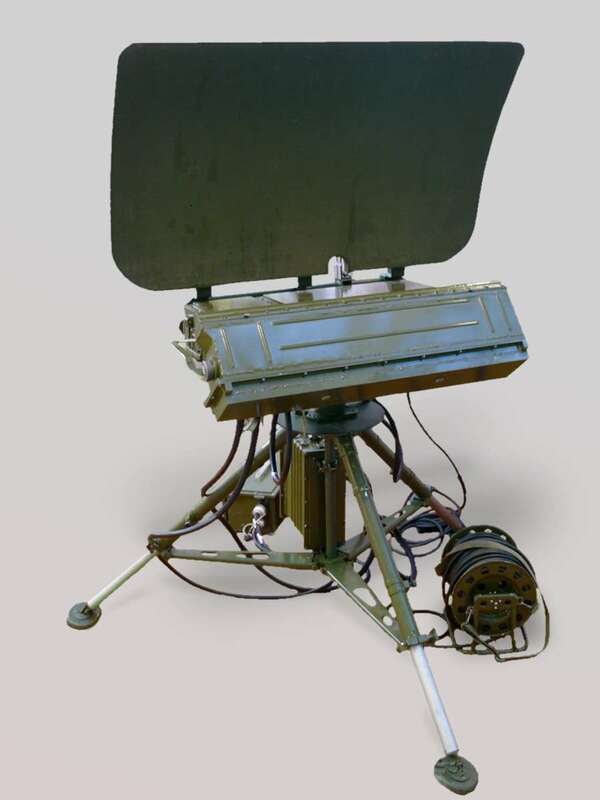 The radar set consists of an antenna group (a tripod with a rotary pedestal and the transceiver with a single-curvature parabolic antenna), a radar signal processing unit, a control panel, a radio station and the connecting cables. The total weight of the radar set is 135 kg. The radar has been presented at military fairs since 2008. The first real combat mission was carried out by Russian troops in Donbass (Ukraine).